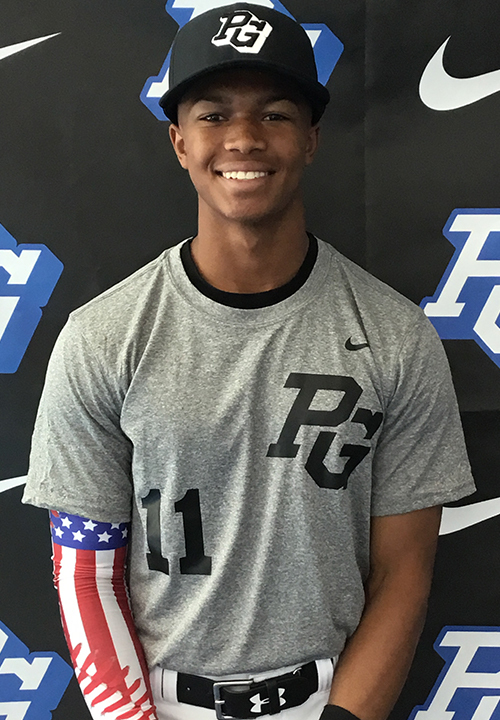 Kyren Paris is a 2019 SS/2B/IF with a 5-11 165 lb. frame from Oakley, CA who attends Freedom HS. Young athletic build, lots of room to get stronger. 6.82 runner, has quick feet in the middle infield, lots of range to both sides, long and loose arm action. Right handed hitter, hits from a narrow base with a barrel wrap load, shifts well into contact, stays on top of the ball and develops good bat speed, fluid swing that gets the barrel out on time. Young 2019 who projects very well. 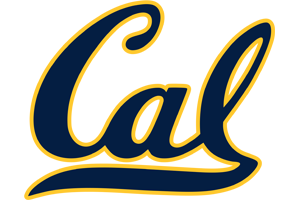 Very good student, verbal commitment to California.